USWM Professional Series Electric Fuel Pumps are designed and tested to meet or exceed OE specifications. 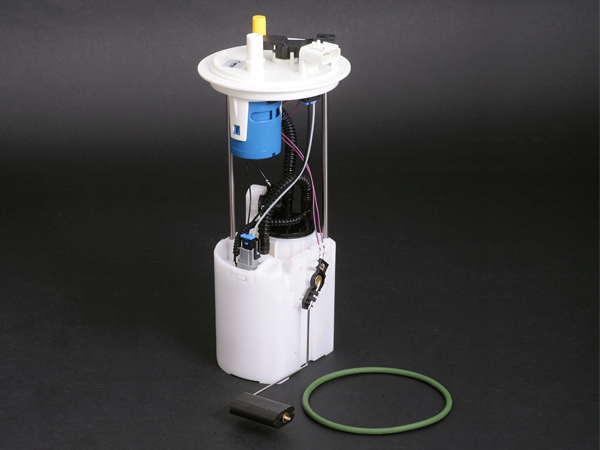 Our electric fuel pump kits are manufactured with all new components. Restore confidence knowing our units feature new pumps, new bodies, new sending units (when applicable), new wiring and connectors, and new gaskets. 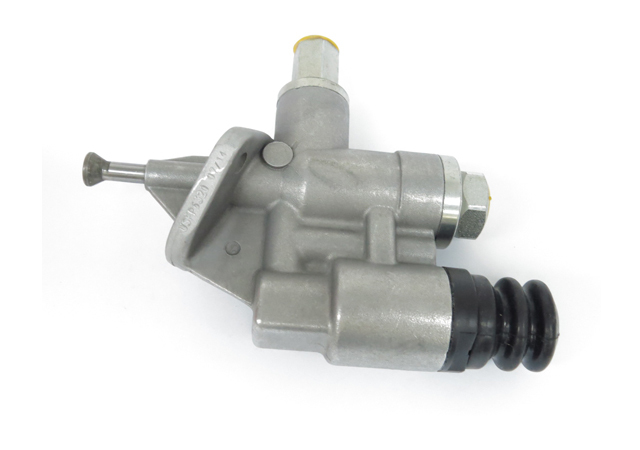 Our broad range of fuel pump styles means the widest coverage of Domestic and Import applications. 100% tested for pressure and flowrate in the USA. ISO:9001-2015 Certified Company. USMW Professional Series offers a wide range of fuel pump modules for Domestic and Import applications. 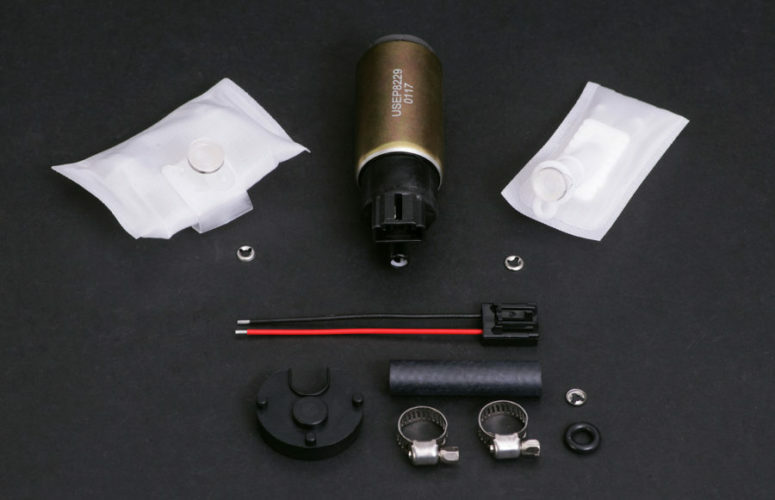 From strainer to wiring, the fuel pump modules feature all new components, wiring and gaskets. All units are manufactured using the highest quality raw materials that are compatible with today's fuel blends. The Palladium Silver is resistant to corrosion from Ethanol and Ethanol blended fuels. 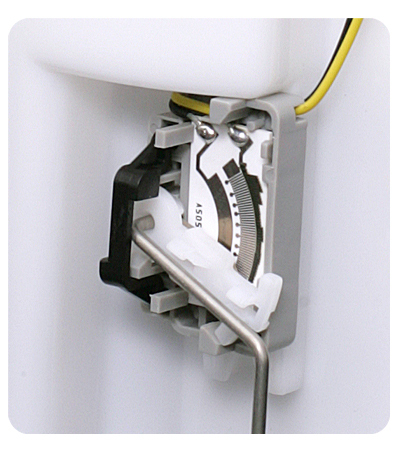 Level sensors also feature bifurcated contacts for long life and accurate fuel reading. USMW uses OE style fuel pumps rather than less expensive turbine units (where applicable). 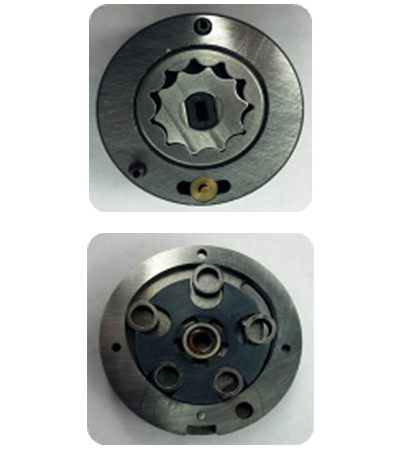 This ensures quality and performance that meets or exceeds OE standards. 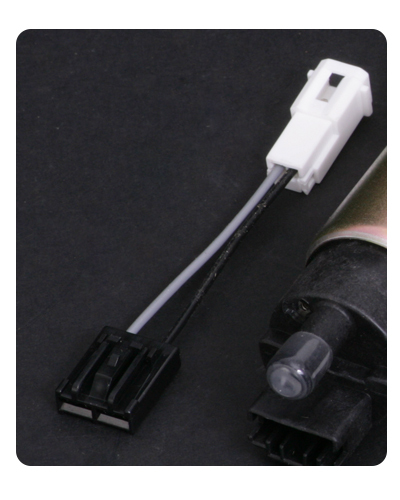 Level sensors also feature bifurcated contacts for long life and accurate fuel reading. 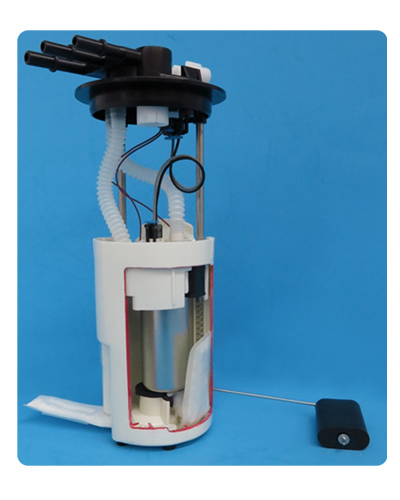 USMW Professional Series fuel pump kits for Domestic and Import applications include all components required to rebuild your existing fuel pump module or hanger assembly. 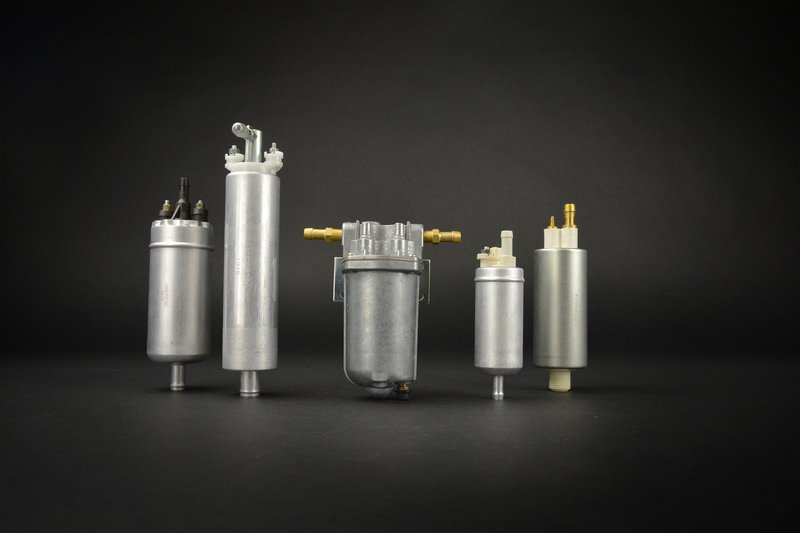 All fuel pump kits include strainers and are manufactured using quality components, wiring and gaskets. All units are manufactured using the highest quality raw materials that are compatible with today's fuel blends. 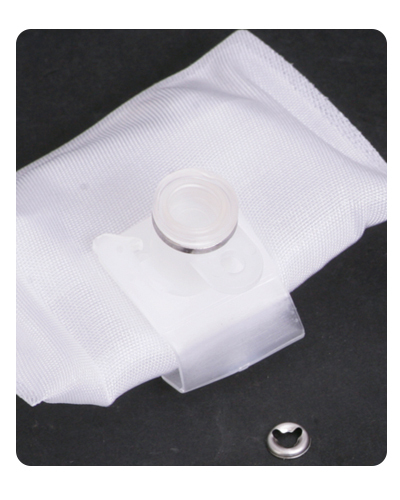 New strainers are included for each application. 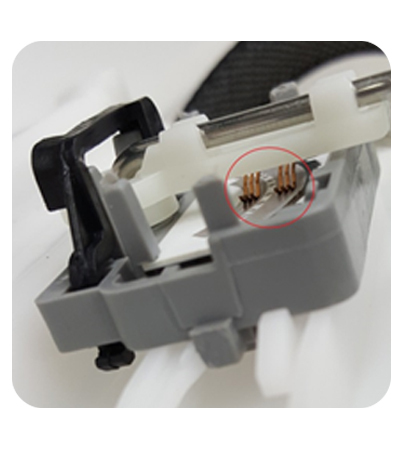 New wiring harnesses made with high quality materials. 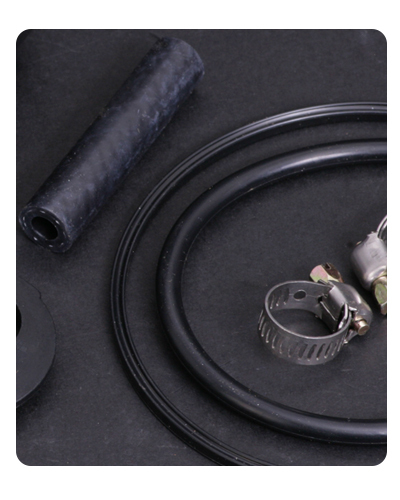 High quality fuel injection lines included with hose clamps. USMW Professional Series offers a complete line of universal inline fuel pumps to fit all your custom fuel delivery needs. 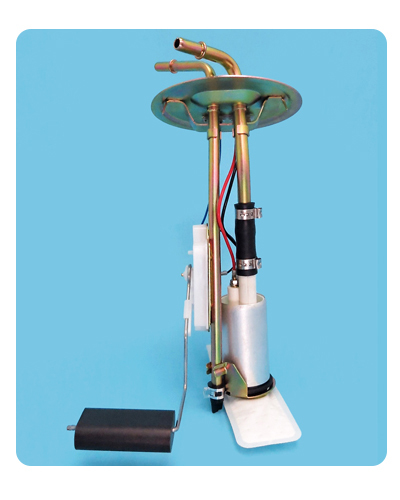 Our universal fuel pumps come with multiple mounting capabilities. Pumps are available for low and high pressure fuel delivery applications and are designed to handle a wide range of modern fuels.